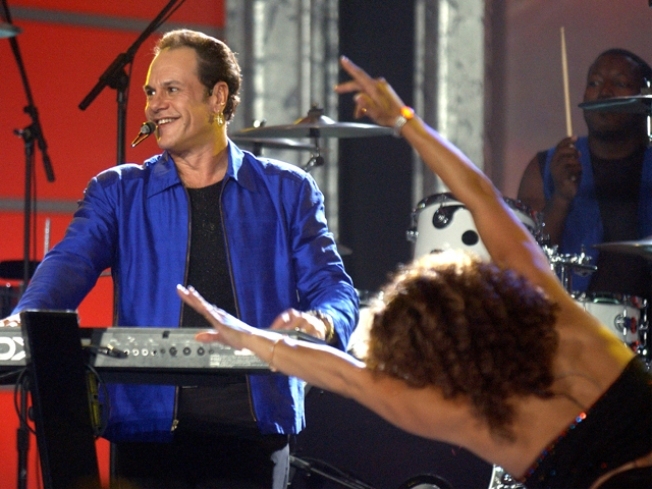 KC & the Sunshine band kick off the 2015 San Diego County Fair on Friday. Friday night is finally here, and while it's been an awesome week, I'm still ready to pounce on the weekend. A the Casbah on Friday, Christopher Owens performs. As the singer of the beloved indie outfit Girls, Owens surprised everyone with a brand new release and is touring on the belief that you haven't forgotten about him. Meanwhile, Soda Bar presents a sold-out show with Dustin Kensrue at the Irenic. If you have tickets to this show, be sure to get there for the awesome support acts, including David Ramirez. Elswhere, KC & the Sunshine Band kicks of the county fair, while at Soda Bar itself, Mrs. Magician and Mr. Tube make for quite a lovely resurrection of bands we thought we wouldn't see again, and Creature and the Woods at the Til Two round out a solid Friday night of music.